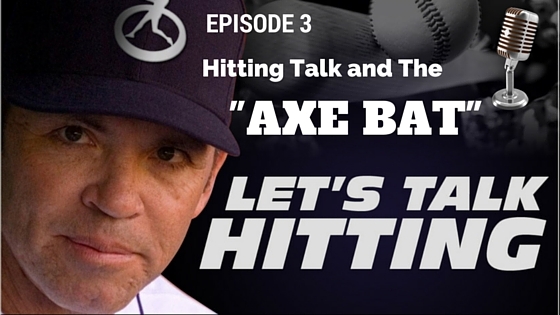 Matt Nokes and Rusty Trudeau talk hitting with the Axe Bat! Excited about the new 22 inch and 18 inch training bats for one hand drills. The next evolution in bat performance and it’s not a gimmic like a lot of these other fly by night gadgets. https://mattnokes.com/wp-content/uploads/2016/01/lth-image-axe-bat-3.jpg 315 560 Nokes http://mattnokes.com/wp-content/uploads/2017/07/Matt-Nokes.jpg Nokes2016-01-13 21:19:022016-10-22 17:32:24Matt and Rusty Hitting with the "Axe Bat"